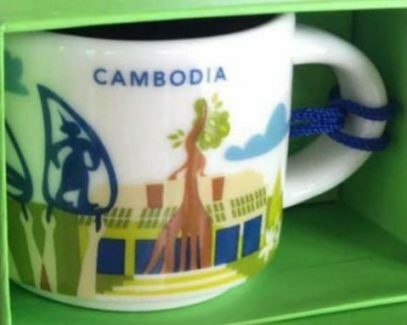 Cambodia scores again! 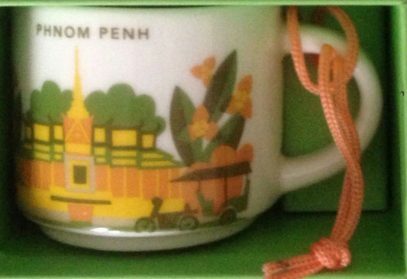 New YAH from this Southeast Asian country just hit the stores. 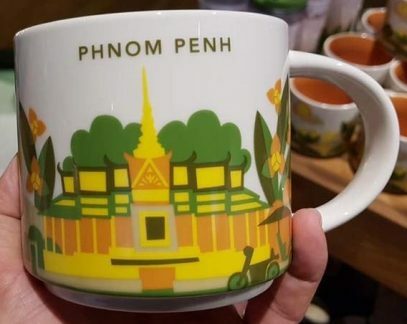 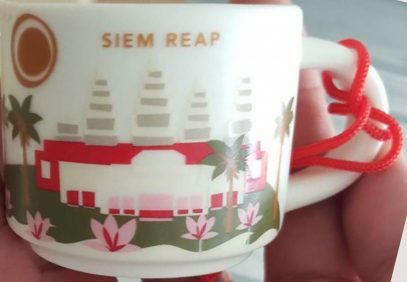 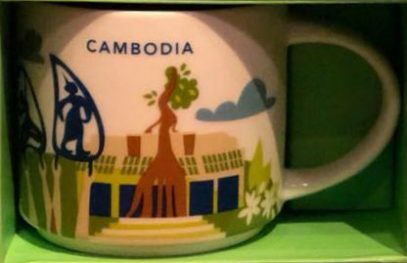 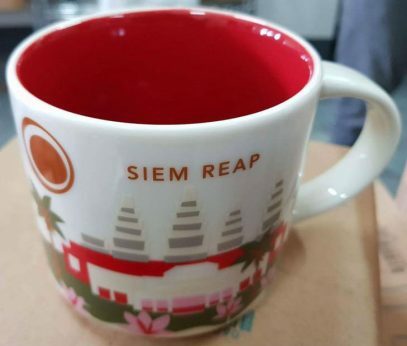 Please meet You Are Here Siem Reap mug.